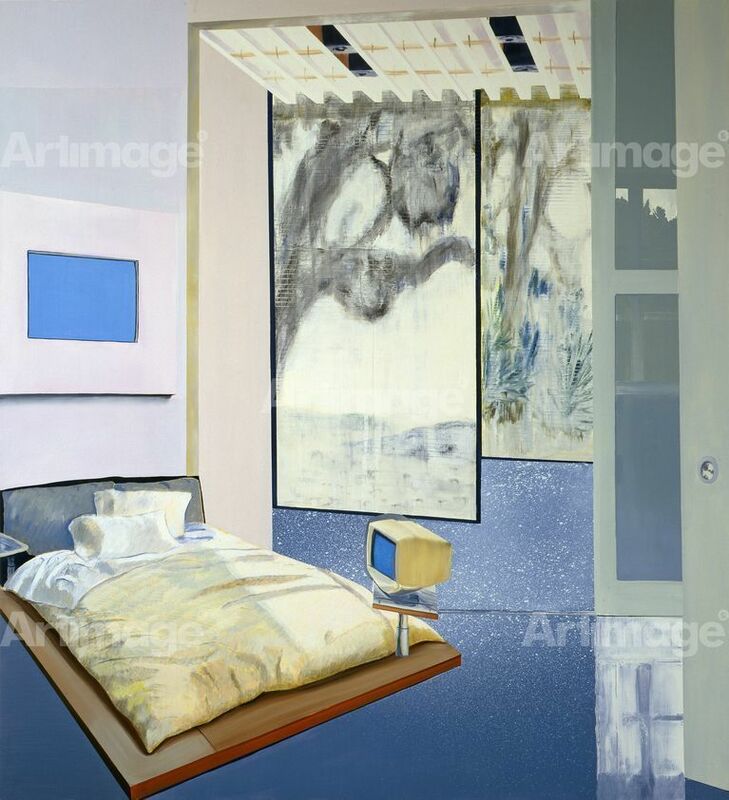 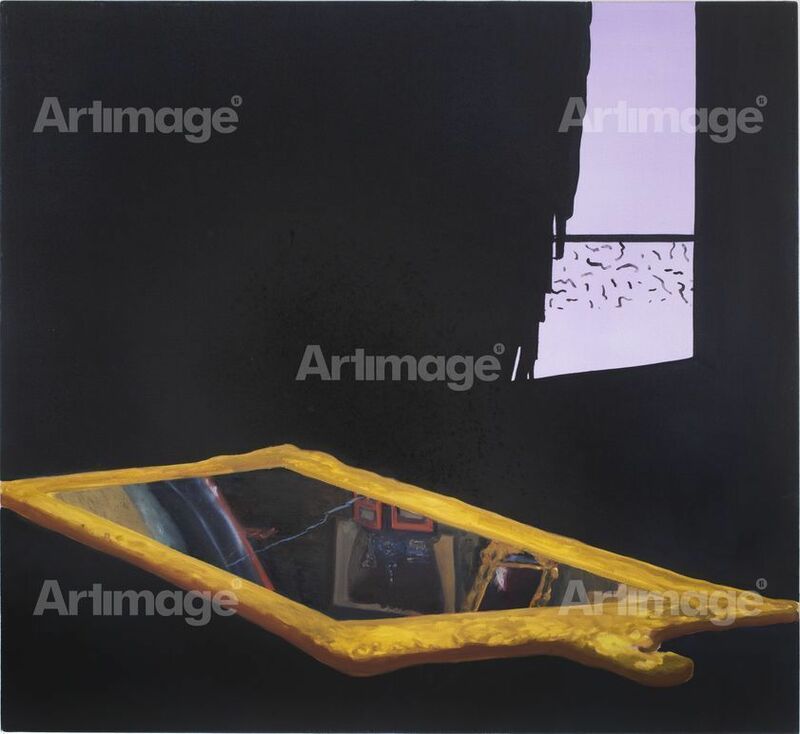 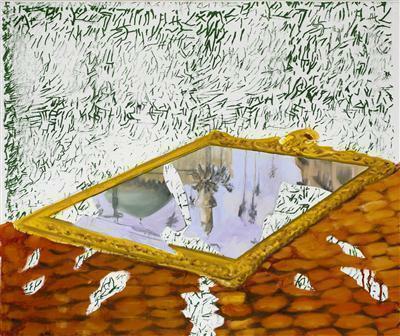 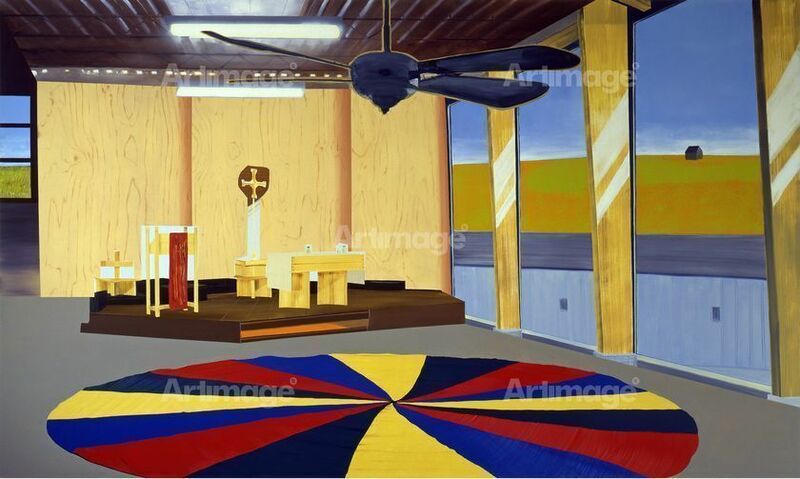 Dexter Dalwood’s paintings depict imagined or constructed interiors and landscapes, which draw inspiration from collective memories of historical events, people or places. 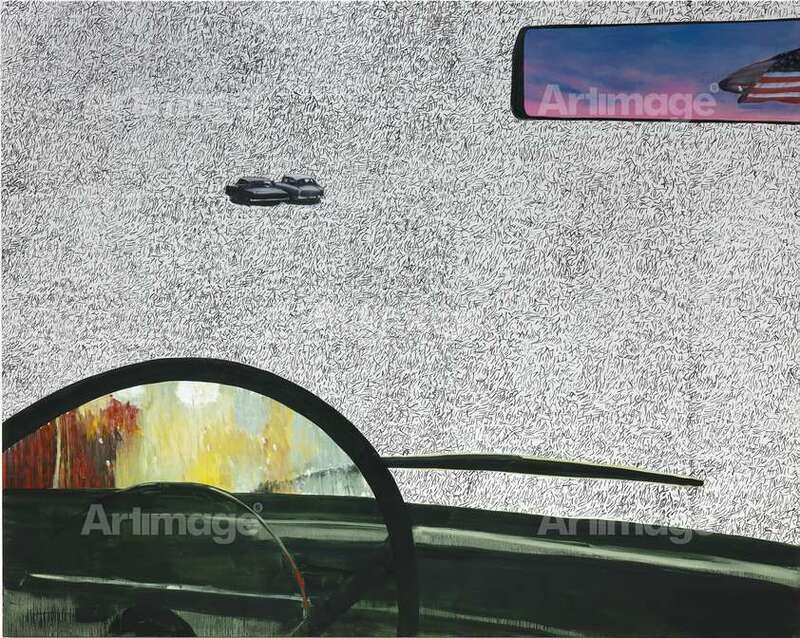 He studied at St Martin's School of Art in London and was part of the critically acclaimed 1998 show of new British art, Die Young, Stay Pretty at the ICA in London. 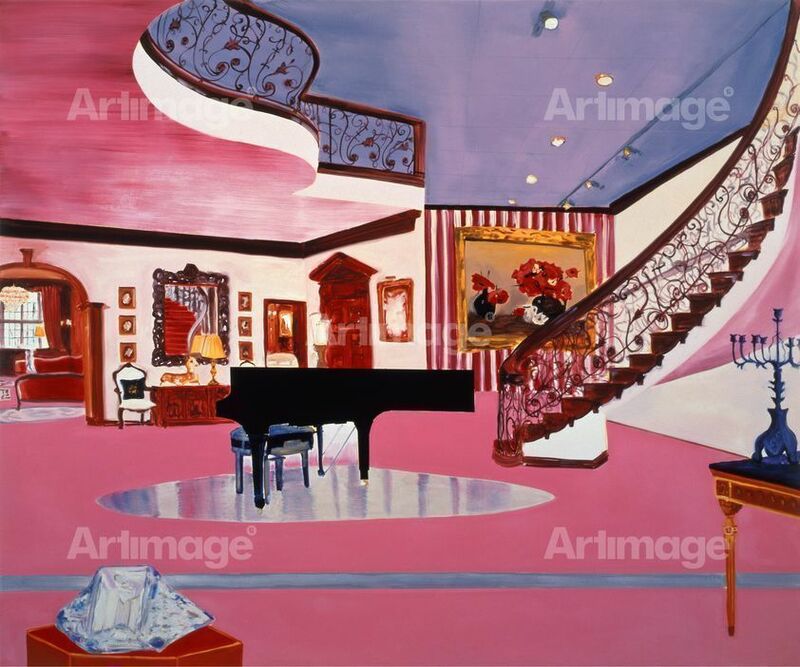 Since then, Dalwood has built an international reputation. He had his first major retrospective at Tate St Ives in 2010 and he received a Turner Prize nomination in the same year.